Creating your own digital products and developing passive income streams is a common dream amongst most online entrepreneurs. But if you’re related to a creative industry like freelance writing, graphic designing, web designing, the urge for monetizing your creative skills is much greater. You know you have the talent to create a product of your own and can achieve long term financial stability with it. But creating your own product, as many of you know, is only one part of the equation. You also need to have the right marketing and sales strategy to monetize your product and know the right tools that can help you execute your strategy. 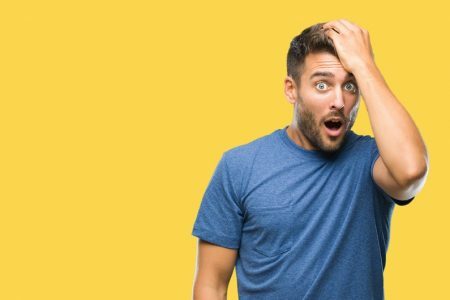 WordPress has already simplified much of that task by enabling even the most amateur computer users to run their own websites and blogs – platforms that can be used to launch your product. 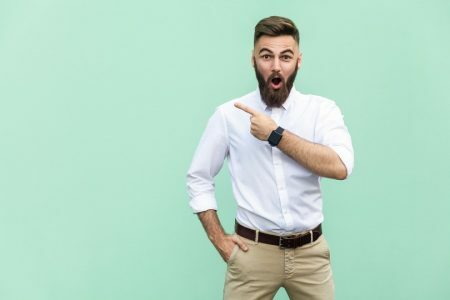 But a new WordPress e-commerce plugin, Selz, aimed specifically at creative professionals and entrepreneurs, has made online selling even simpler. Selz, like Gumroad, is designed to help creative professionals sell directly from their websites, with no requirement of any technical knowledge or coding expertise. It’s as simple as a copy and paste to embed a Buy Now Button, Widget or Store onto a WordPress site. All you need is a product and Selz can take care of the rest. Its clean and simple design is backed by all the necessary features like pay what you want, discounts, automated digital file delivery, etc. Unlike a lot of the other solutions, Selz also handles the credit card payments so there is no need to connect it to a separate payment processor like Stripe. Many well-known freelance writers, designers and other creative professionals (Kristi Hines, Sarah Steenland, Gary Korisko and Berni Xiaong to name a few) have already used Selz. Let’s have a closer look at this simple and multipurpose ecommerce plugin. 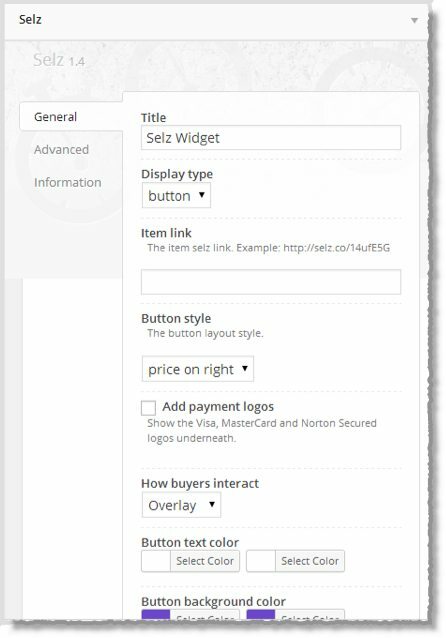 Before you start selling with Selz, you’ll need to install and configure its WordPress plugin. The installation process is the same as any other WordPress plugin. 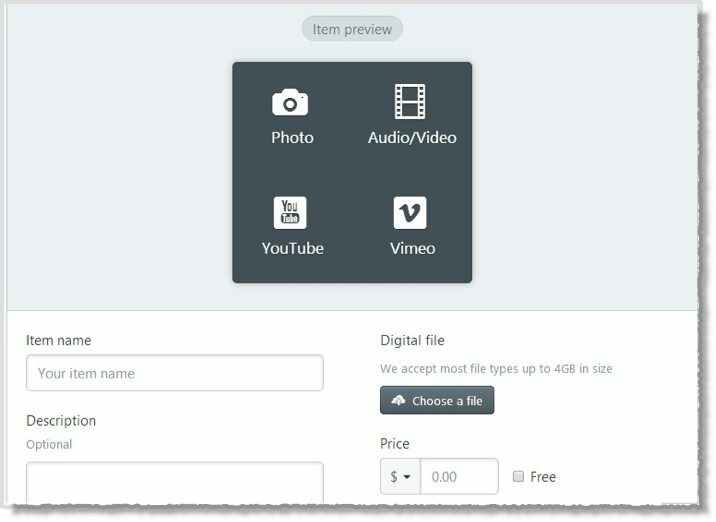 You can either download it from the WordPres plugin library or install it directly from the Add New option in the plugins area of your WordPress website. Once the plugin is installed, you’ll need to create a free account on the website of Selz. The sign up process is quite simple and doesn’t take more than a minute to complete. Head over to your member dashboard, add your payment details and start selling immediately! Now in order to create a selling widget for your WordPress website, you need to select the type of products or services that you’re offering. It can be anything from digital products like eBooks, images, audio files to physical items like clothing etc. The product area has a very simple interface and only requires the most basic information about your product or services. You can use anything from simple images to HD videos in order to make your product truly stand out. The pricing display is also quite good and also allows you to list discounts with the original price crossed just next to it. 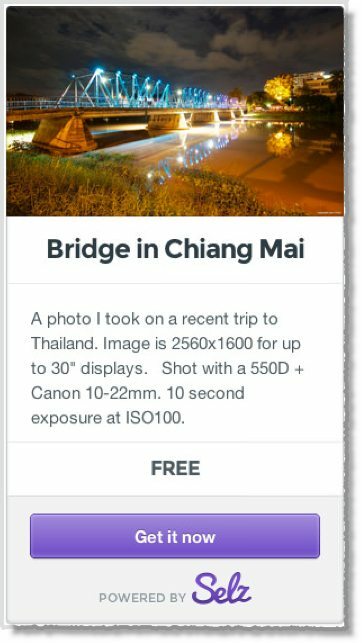 And just in case you’re offering a freebie, like an eBook, in exchange for user email address, you can simply mark your product as Free in the product section. 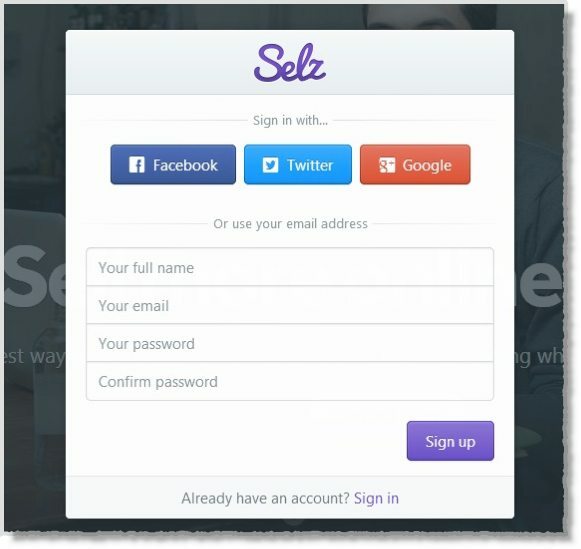 Once you enter the required product information (which should not take more than a minute or two) Selz will give you a unique product URL. Copy this URL, go back to your WordPress website and enter it into the Selz plugin admin area. There are other styling options in the plugin as well that you can use to modify the appearance of your product widget. Once you’re done with the configuration, just drag the Selz widget to the active widgets area in WordPress-àAppearanceàWidgets area. As apparent from the plugin configuration details, Selz is quite simple in setting up and doesn’t require more than 5-10 minutes to complete the whole configuration process. But it makes your products look much more attractive to the buyers and completely nullify the need for any custom ecommerce development on your website. But apart from the appearance, Selz provides several other useful features that really make it a complete ecommerce package. For example, it enables you to collect Master Card and Credit Card payments in more than 150 countries. With every product widget, it displays a simple Buy Now button that is integrated at the backend with your payment gateway. When a customer orders through this widget, Selz completes the order without any redirection – hence, no distractions for your customers. It also manages the complete product delivery process for digital products and dispatches the product as soon as the customer makes the payment. You can also integrate it at the backend with an auto-responder service like Mailchimp or AWeber and use as a list building tool. All this within your simple Selz product widget. And just in case you’re an analytics guy like me, you can connect your Selz account with Google Analytics or head over to the Selz website and view detailed analytics about your products and sales on your dashboard. As I mentioned earlier, you can use Selz completely free to giveaway freebies. But if you’re using it to make sales, you’ll be charged a nominal 5% of the product price + 25 cents on every sale. There are no monthly fees attached. So you only need to pay when you make a sale. All this means that you can focus solely on your strengths – that is product development – and leave all the technicalities and product management tasks to your Selz plugin. 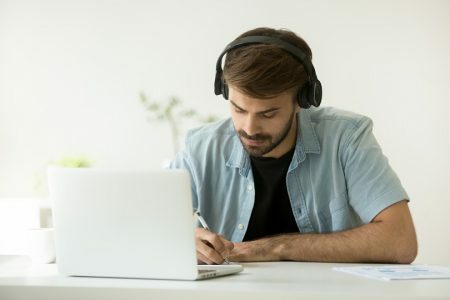 Developing your own product and making a regular income through it is a common dream among freelancers and creative professionals. 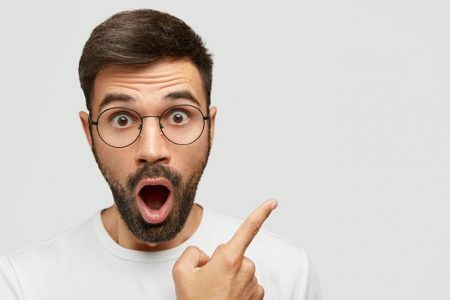 While Selz cannot develop a product for you (you’ll need to do that yourself, sorry) it does make the whole selling process unbelievably simple and convenient for your buyers.